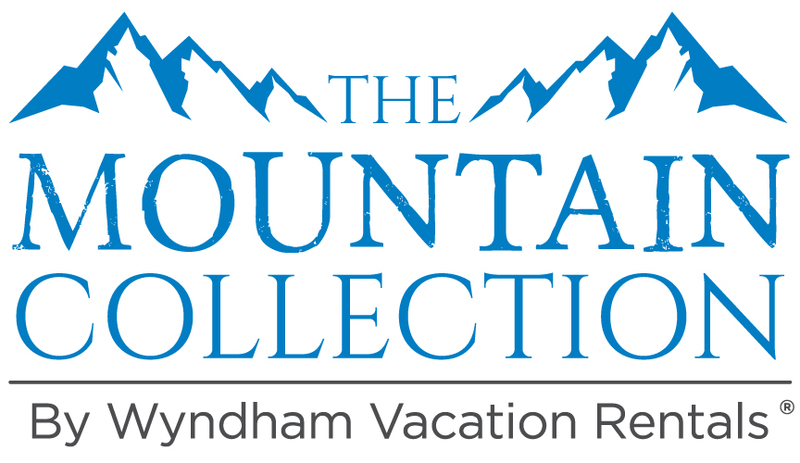 Mountain Resort Concierge is proud to announce our partnership with The Mountain Collection, part of Wyndham Vacation Rentals. With over 4,500 resorts around the world and properties all throughout ski country, including Aspen, Beaver Creek, Park City, Breckenridge, Snowmass, Steamboat, Sun Valley, Vail and Whistler, MRC will be able to offer our top-notch vacation planning services to both homeowners and guests alike. 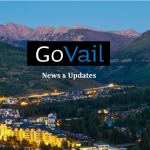 As an added bonus, each guest staying at a Mountain Collection property in either Vail or Beaver Creek will automatically have three (3) complimentary concierge requests included in their reservation, with the option to add on more if desired. To learn more, please contact Anya Strauss or visit their website for more information!